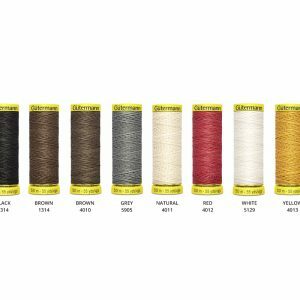 Gutermann Top Stitch Sewing Thread is a strong and heavy, specialist polyester long staple spun thread. 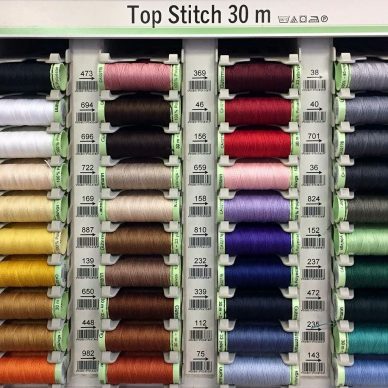 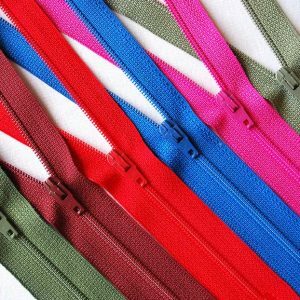 The Gutermann Top Stitch sewing thread is perfect for sewing applications where strength and durability is required. 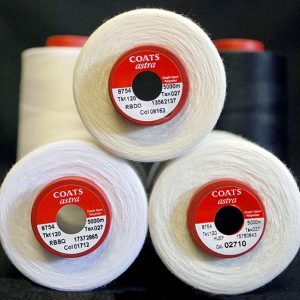 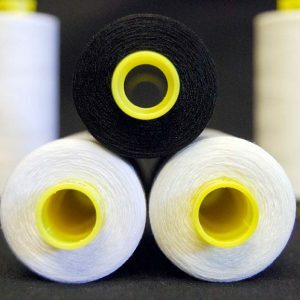 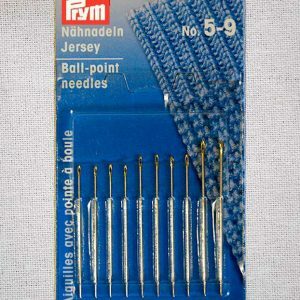 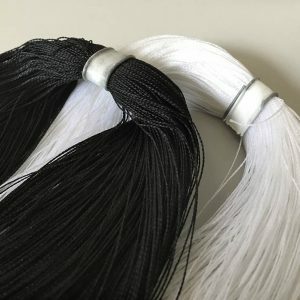 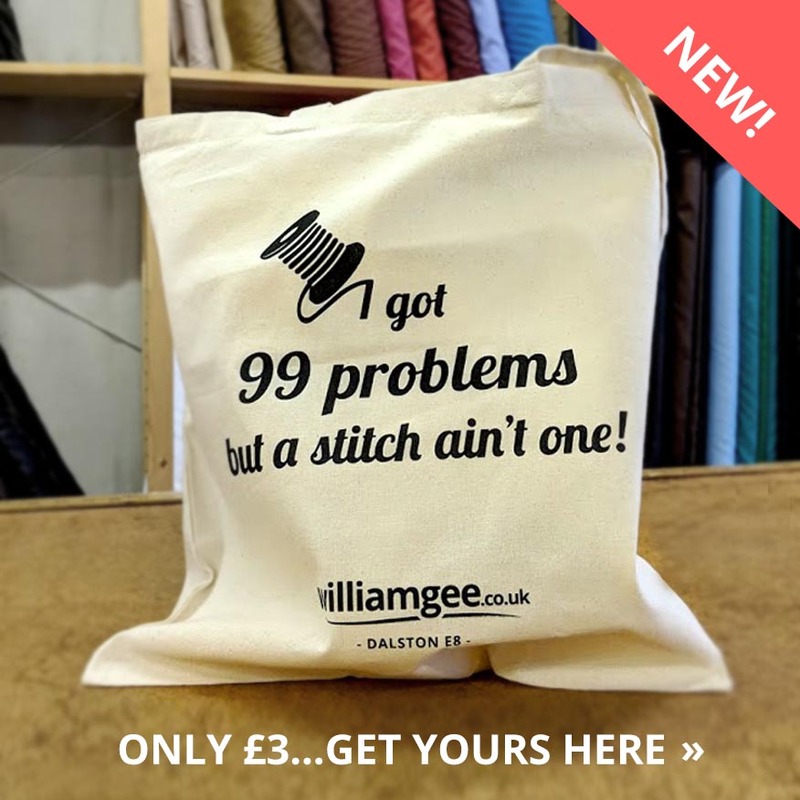 This thread is slightly thicker than normal, making it ideal for button holing, button and decorative sewing. 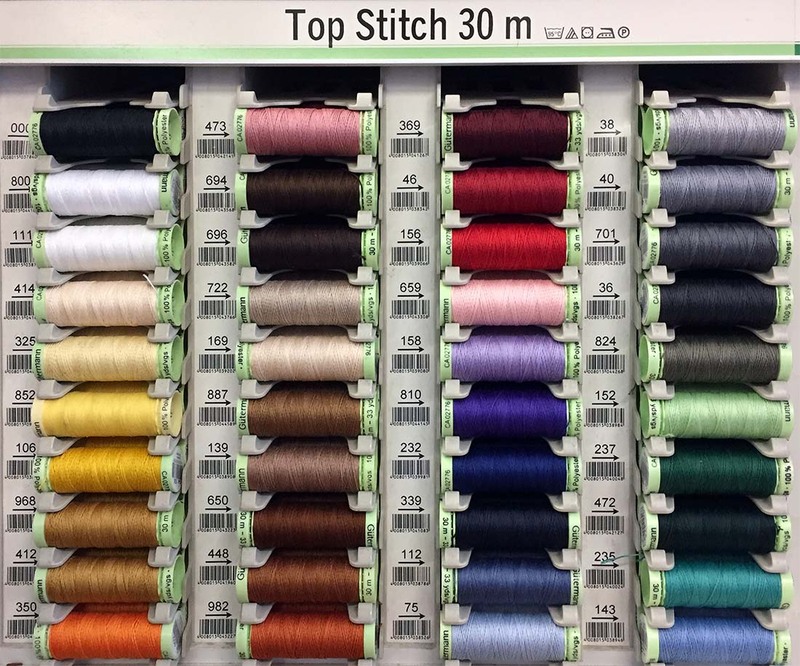 Gutermann Top Stitch Thread is made from 100 percent polyester and can be used for hand or machine sewing. 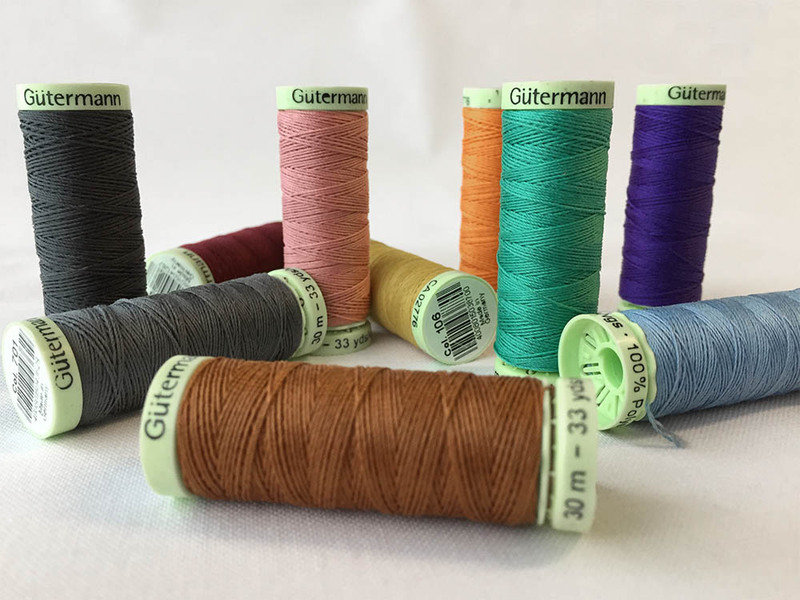 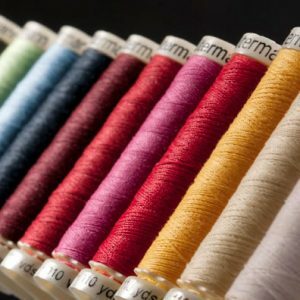 This thread is guaranteed knot free by Gutermann. 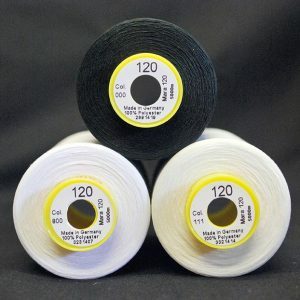 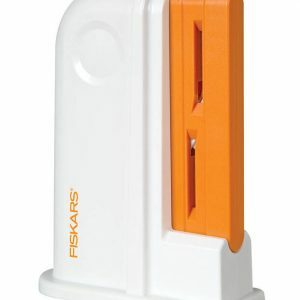 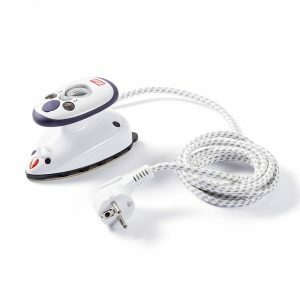 It has excellent colourfastness, so you can be sure it will not fade or shrink in the wash. 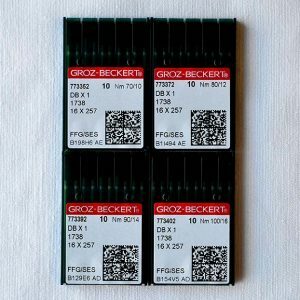 Please see our shade card. 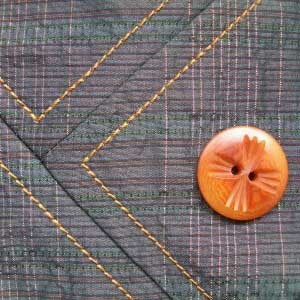 make a row of continuous stitches on the top or right side of a garment or other article as a decorative feature. 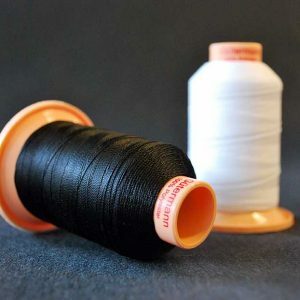 a fastening made by looping a piece of string, rope, or something similar on itself and tightening it.